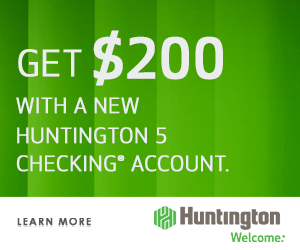 For frequent Frontier Airlines flyers, the Frontier Airlines World MasterCard® currently has a welcome offer of 40,000 bonus miles after spending $500 on purchases in the first 90 days. This card comes with a $79 annual fee, and you’ll earn 5x miles on Frontier purchases, 3x miles on restaurant purchases, and 1x miles on all other purchases. As an added bonus, you’ll be able to get Elite status with your purchases. Read on to find out more about this card. 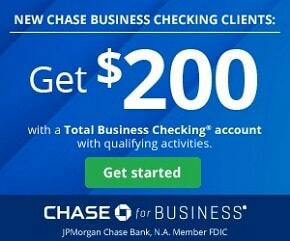 Additional Advice: Pool your points with family members. The primary cardholder can pool points with up to eight others (including friends & family). 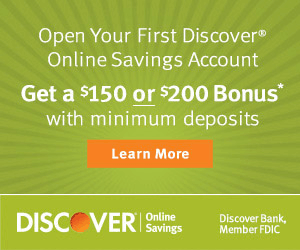 If you’re looking for a credit card to earn and enjoy travel rewards, check out this credit card from Frontier! As a welcome bonus, you’ll be able to earn 40,000 bonus miles with your Frontier Airlines World MasterCard® after spending $500 on purchases in the first 90 days. 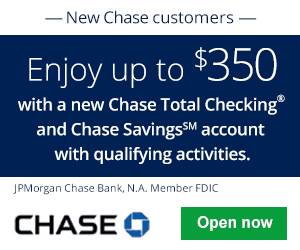 In addition, you have the ability to pool points with up to eight friends and family and earn up to 5x miles. 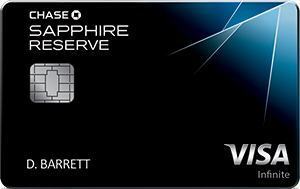 The best part about this card is that you can earn Elite status by getting one qualifying mile for every dollar you spend on the card. 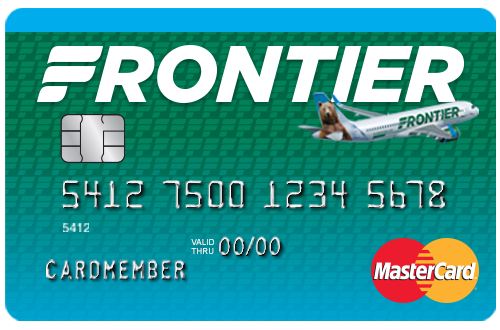 This card is great for those who fly with Frontier often, but if not, then check out our complete list of Credit Card Promotions today!